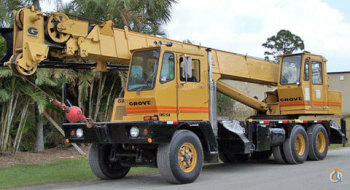 Diesel/Electric Maeda MC405 CRME - 64' main boom, remote control - available for rent or sale. 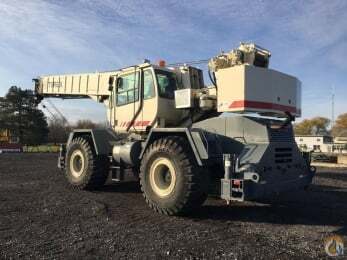 Diesel/Electric Maeda MC405 CRME with main boom and searcher hook, remote control - available for rent or sale. Smiley Lifting Solutions at (800) 452-5011 - SPYDERCRANE URW706 - The largest mini-crawler available!! Jekko mini crane, rubber tracks will fit through most doorways. All electric, full lmi with kick out functions. Cordless remote control, ball and block. 32'9" boom with offsetting jib.